Anyone with a patched switch should not update past 7.0.1 at this time. For the best odds of using SX OS on a patched console, please do not update your firmware. 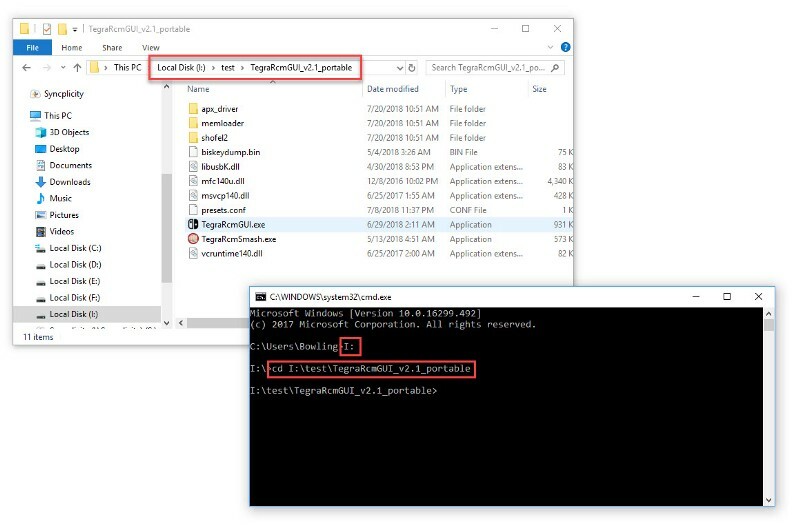 Due to the popularity of the Fusee Gelee exploit and SX OS CFW for the Nintendo Switch, Nintendo has began rolling out a newer revision of the Switch that includes a patch that keeps the SX OS Pro dongle from working. 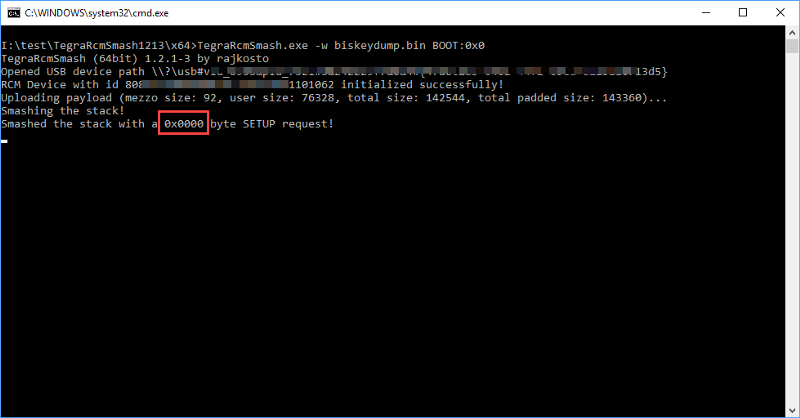 This thread contains information on how to tell if your Switch is vulnerable to the existing method to launch SX OS. The first way to know 'at a glance' if your switch is currently 'unhackable' is to look at the Serial Number located on the bottom of the Switch. 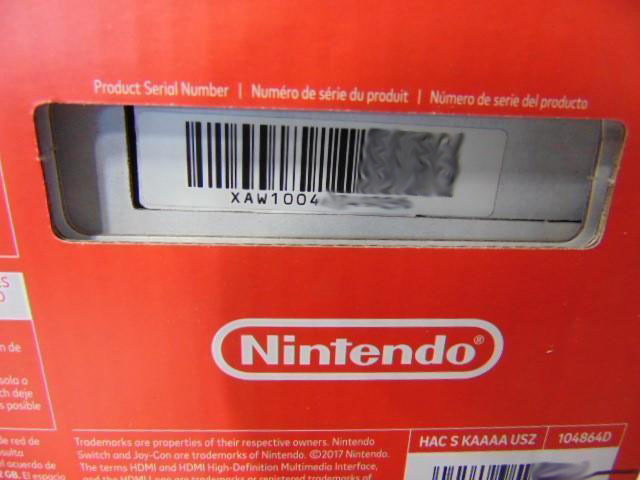 This number is also visible on the box, so you can see it before you purchase a new console. The second character is a hardware code. A is the code for switch, so all Switch serials will begin with XA. The third character in the serial number is for market. W indicates Western markets, J is for Japan markets. As for Europe, it shares units between W and J depending on location of the country. There is no region locking for the Switch, so this character doesn't mean much for the average consumer. The fourth character of your serial number indicates where the console was manufactured and the following numbers tell you which 'assembly line version' you are holding. The information listed below is determined solely on user feedback collected from TX users and others across the internet. So what if your serial is "Possibly Patched" or "Patched"? 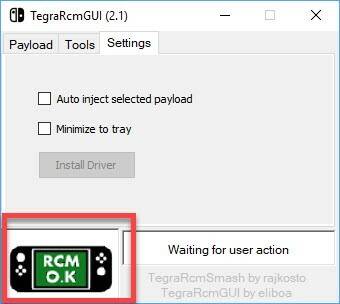 Here is what you can do before you purchase the TX SX Pro or a license for SX OS to see if it will work for your Nintendo Switch. This is how to test FOR SURE if your switch has been patched. You will also need a USB-C to USB-A cable and a method of entering RCM mode. There are many different DIY solutions for entering Rcm mode, so find the option that works best for you. Your switch should have booted a black screen. If you see the Nintendo logo, you need to power the switch completely off and try again. If you pressed power and your screen still appears to be off... do not worry, you may have entered Rcm successfully. 2. 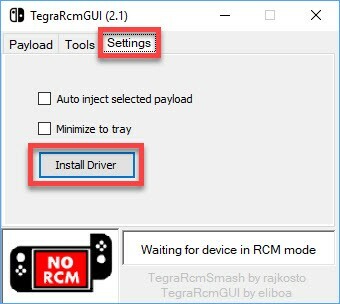 On your PC, you will need to launch TegraRcm GUI and install the APX driver. If you see the APX driver not found dialogue, click "Yes"
3. Plug your switch into your PC with the USB C to USB A cable. 5. 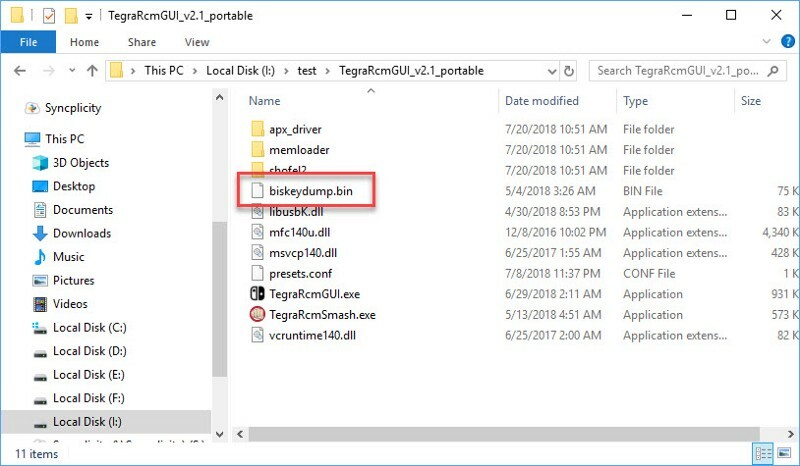 Now you must copy biskeydump.bin into your TegraRCMGUI directory. Now check the resulting output. There are two possible outcomes. 1. The switch will accept and execute the payload displaying 0x7000 and a QR code will display on your switch. This indicates your Switch is NOT PATCHED! If this is your result, then the TX SX Pro dongle and SX OS will work on your switch! The second character is a hardware code. A is the code for switch, so all Switch serials will begin with SA. I also added text to indicate 'below and above' to the serial numbers for clarification. I have a XAW1008XX switch, ir worth to wait for SX update ? Im thinking about sell mine, that is new, to buy an older one.. But that depends on how much time will take to get this to work on this latest switches..
we don't know how long it will take or if it's even possible to update the dongle to fix it for the patched systems so who knows what it will end up being if they do fix it. It says twice in the guide there is no ETA. So.... there is no ETA. I am sure there will be a solution eventually. You just need to have patience and allow time for proper development and testing to take place. @gnilwob - Thanks, I will get @Game_Over to update the first post and add 'credit' & 'link' for the screenshots! I will edit the guide accordingly. Thank you for this information. I updated with proper credits. Thanks for letting me know these were your screen shots. 70018(0 to 5) are not patched, anything over 5 IS patched. 5 is literally the asshair edge borderline. I have XAW700184XXXXX and its definitely patched. Firmware version doesn't matter. If your switch is not patched, you are good to go.Updating to 5.1.0 is okay to do. My Switch SN is XAJ40054XXX. I made the all steps in the tread, but my result is not 0x7000 neither 0x0000...is 0x0002!!! What's the meaning of this result? 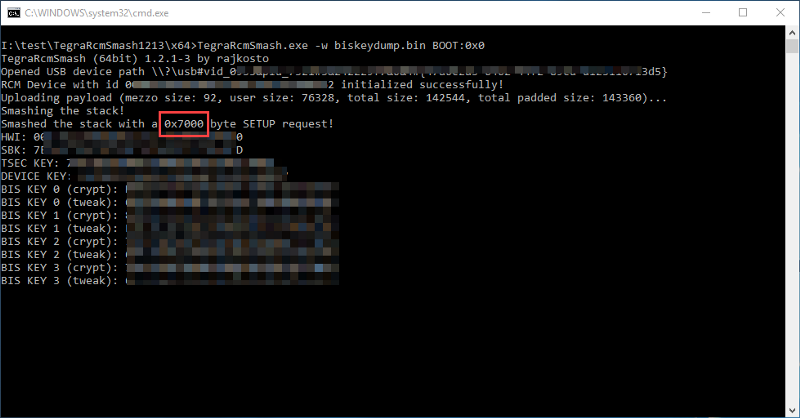 Most likely its 'patched', only ones with result code of 0x7000 can current run sx/pro and sx/os or any other payloads, results like yours means the system has been patched in factory. But don't worry we have solution in the works, just no ETA on when the release will be, so if you don't want to wait, its recommend to sell your switch and find one that has lower serial number that is not patched.